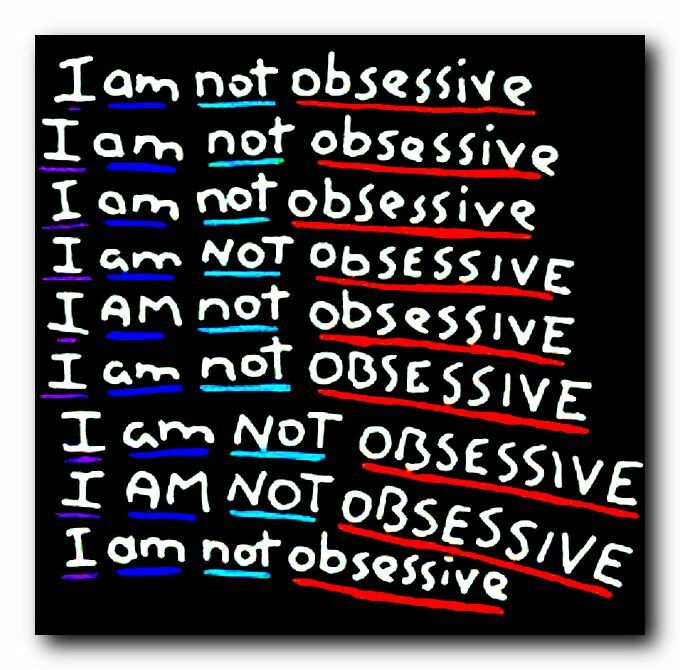 Question for today: Do you ever become obsessive? Because of my OCD I do tend to be very ritualistic in many things that I do and while it may confound others, these rituals help me to control my anxiety. As mentioned above, not only does everything have its place but things also have a specific order in which they need to be done. To me, my OCD helps me to feel I have some control over an otherwise out of control world; so yes, I’m obsessive. Everyone with a cat knows it goes under.